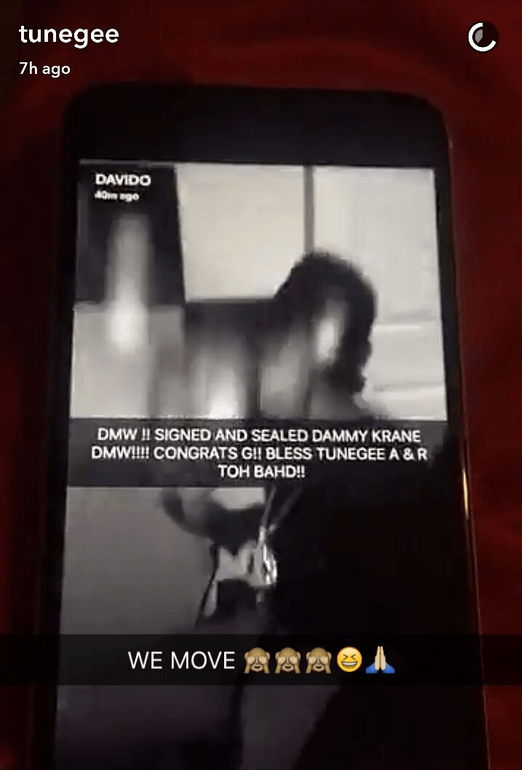 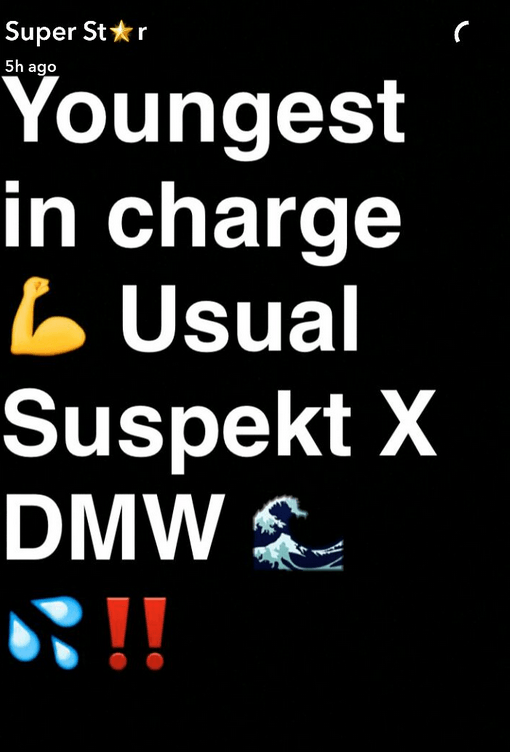 What began like a rumor finally came to light last night when Sony music act, Davido announced via Snapchat that he has signed former Hypertek Digital artist, Dammy Krane to his DMW (Davido Music Worldwide) record label. 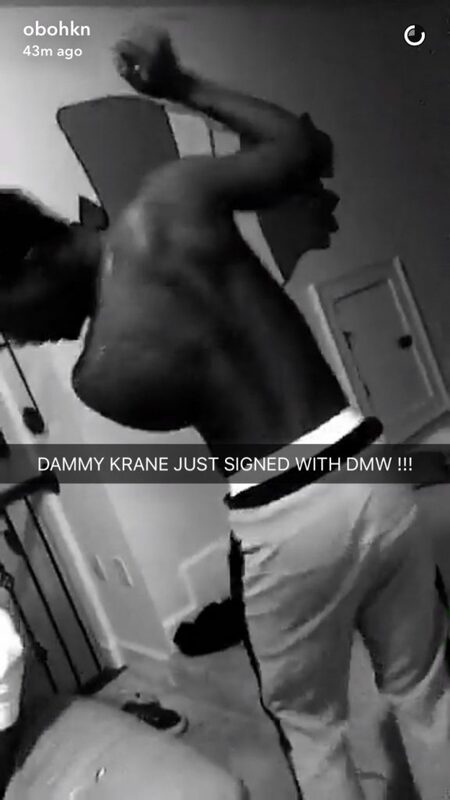 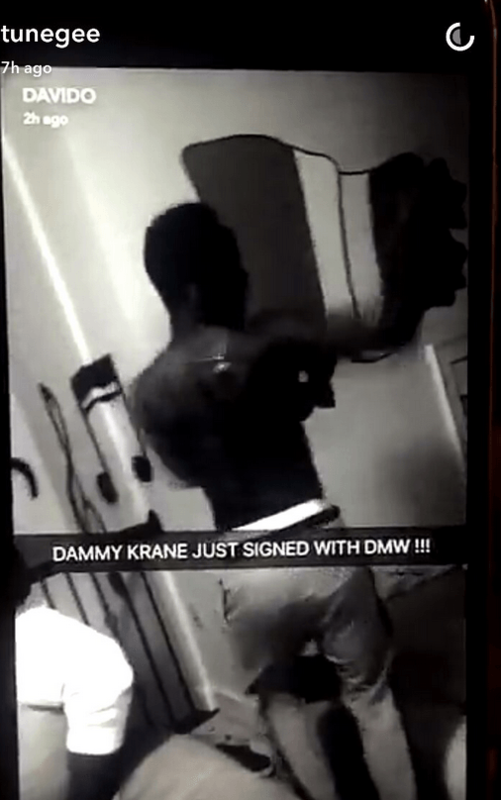 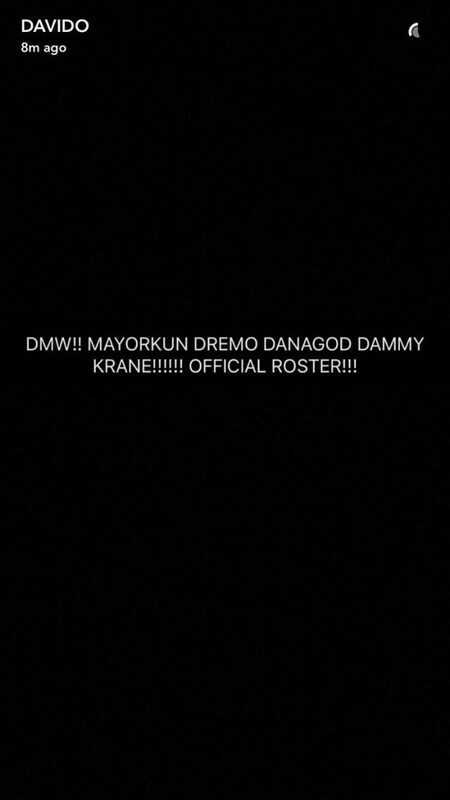 Dammy Krane now joins the growing DMW family, which consists of Dremo, Mayorkun & Danagog. 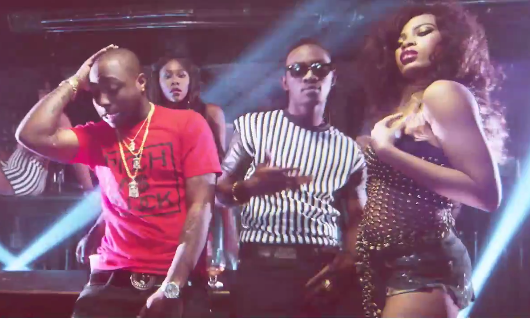 Before signing the dotted lines, the duo have worked together on quite a few collaborations in the past from Dammy Krane’s ‘Incase Of Incasity’ off the Enterkraner album to Izzue and most recently ‘Ladies’ to which the video will be released soon.